HRD’s star of the month for March is our dear Dr. No-No! She joined our officiating crew in September of 2014 and has been an integral part of our league since. This talented referee has been a regular face in the Finnish derby scene, especially in games in southern Finland. She is also one of Suomi Cup’s head referees for this year, so we will be seeing a lot of her and her officiating during this year. Dr. No-No’s story with derby began in 2007 when she saw her first bout with Ventura County Derby Darlins in California. 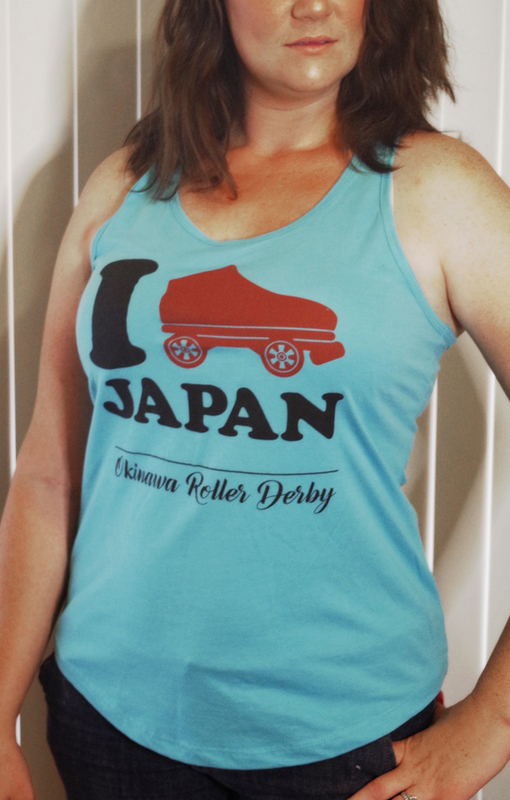 Like many other Americans, she had seen roller derby on TV in the 1980s but never really watched it. She learned about the sport from her university friend Ying O’Fire who played with Windy City Rollers already in 2005, but her interest toward derby grew with Ventura. For Dr. No-No, seeing what skaters can achieve is one of the best things in officiating. In addition, she is motivated by the fact that the officials put together a team at every event -a scrimmage, a game, a tournament- and have never before worked together in that combination. That motivation will hopefully continue for a long time since her future plans include being a trainer and trainee of roller derby (especially the officiating side of it) for another decade. Her goals in officiating have been to learn from others, to pass on what she has learned and to keep the doors open for different ways to be better. At HRD she has already shared her wisdom with our newer referees. Lastly Dr. No-No reveals the story behind her derby name. She loves science fiction, and the James Bond movie “Dr. No” was one of the first popular sci-fi movies ever released. Since she is so often saying “No no!” to skaters, and she’s a doctor of sociology in real life, the combination made sense. She now works as a coordinator specializing in scientific communication at Aalto University. In her spare time she does power yoga, first aid and reads obsessively. “The only thing that surpasses Dr. No-No’s passion for the game is her respect for the skaters who play it. She is honest, open, thoughtful and considerate with a confidence and strength that motivates and leads others to excellence.” – Master Blaster, Bear City Roller Derby. Statewide Stampede win for Glory! Skater of the Month: Peaches! Happy Holidays from the Texas Rollergirls! She’ll spin you right round baby, right round … with her massive hits, it’s Bash! ERMAHGERD – It’s Northern Tropical Thunder 2013! And once again, Malice represents. RDNation releases Windows Phone App Update!